Sidharth Malhotra was surprised to receive hundreds of Friendship bands from fans on the occasion of Friendship’s Day. 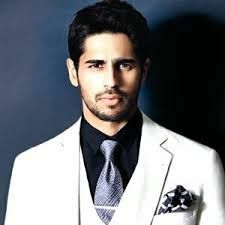 Sidharth is amongst a few actors who has managed to gain a large Fan following in the very beginning of his career. A large number of Friendship bands received were sent by his girl fans as Sidharth is a favourite amongst the female audiences. His fans sent Friendship bands with hand written notes wishing the actor. These were sent to his house and a larger lot was received by Sidharth’s team. The actor was extremely happy and termed it as a considerate gesture by his fans. Sidharth feels that the love his fans garner on him is a motivating factor which further pushes him to expand his horizons.